Irish Guide Dogs for the Blind & Dublin Ukulele Collective return to Dun Laoghaire Harbour this Sunday 12th August 2018. The IGDB are doing their annual charity collection to support their great cause. 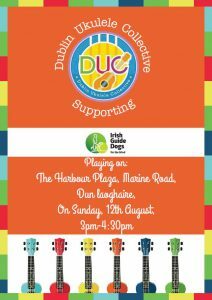 Pop down to Harbour Plaza ( end of Marine Road ) on Aug 12th to meet some of IGDB furry friends and enjoy the Dublin Ukulele Collective performance. See you there ! IronMan takes place in Dun Laoghaire Rathdown this August 19th 2018. More details to follow soon. Registration open here . The Marine Art exhibition will have their last exhibition of the summer this September. 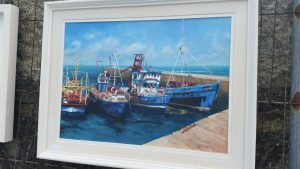 The exhibition started in 2015 and features a host of local artists exhibiting some beautiful artistic impressions of the Harbour and its surrounds. Now in its 4th year running the team complete their last of 4 exhibitions this summer. Spring / Summer Events 2019. 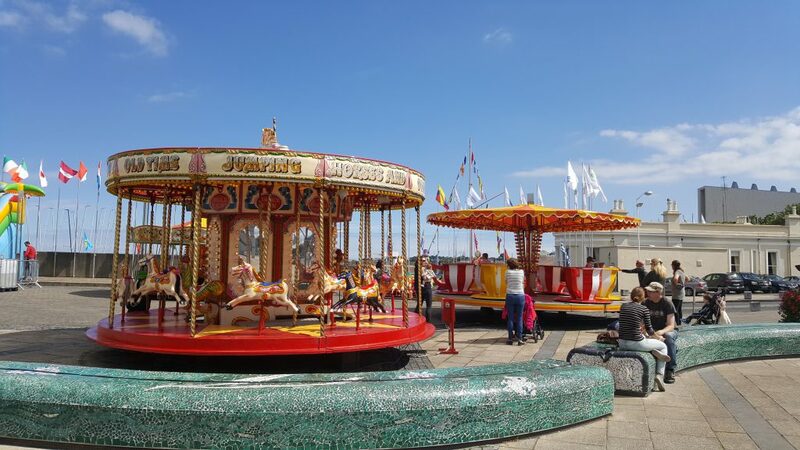 Early each year Dun Laoghaire Harbour puts together a schedule of forthcoming events for the Spring/Summer Season. We very excited about the upcoming 2019 events. Keep an eye on our website for more detail. 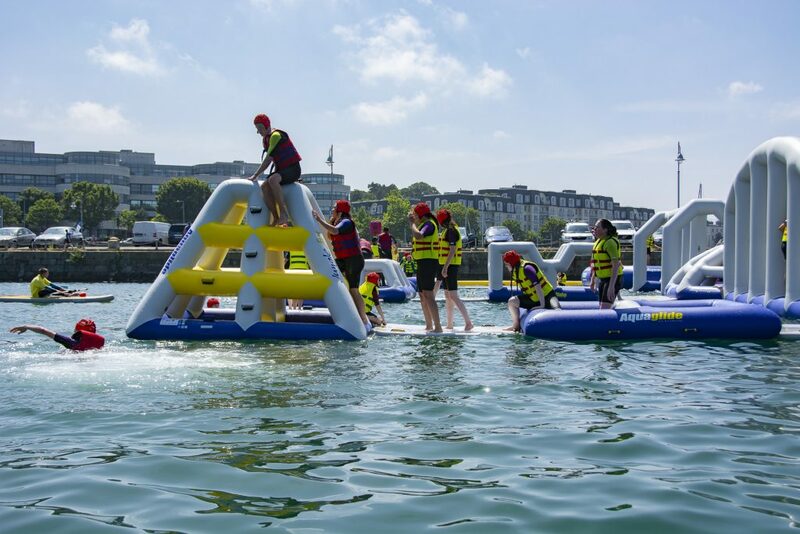 Dublin’s first inflatable aqua park will REOPEN in April 2019. Harbour Splash are now take bookings for group sessions and private hire for 2019. 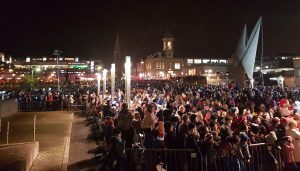 To make a booking contact 01-5240602 or email info@harboursplash.ie .